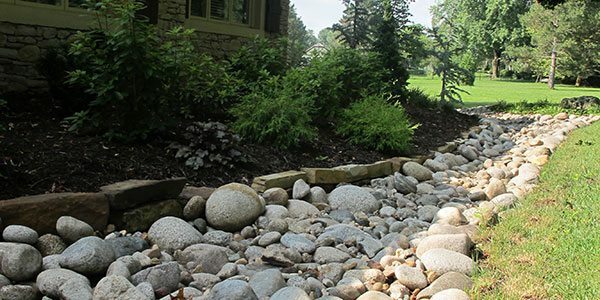 Doctors Lawn and Landscape – Well planned. Well executed. Just as nature intended. CREATED BY DOCTOR’S LAWN & LANDSCAPE. 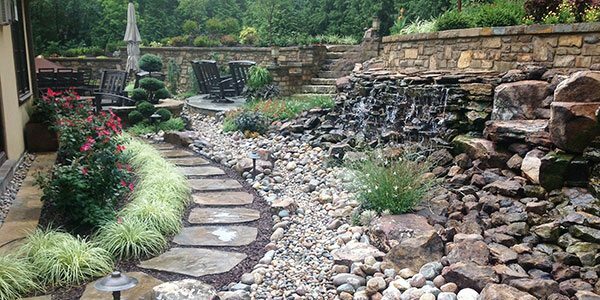 At Doctor’s Lawn and Landscape, we want to bring the highest quality service, installation, and products to our customers. We want to work together with our clients to help bring their visions to life. 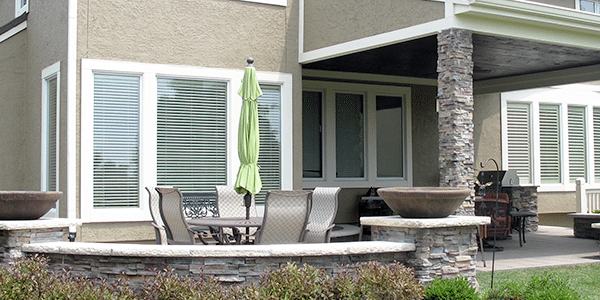 Doctor’s take a customized approach to each residential or corporate client that we work with. For all projects, we make sure that we understand your needs clearly and communicate effectively and frequently with our clients on what it will take to make your visions a reality. Doctor’s wants to be a real resource for our customers for all of their lawn and landscaping needs. If you have any questions or need help figuring out what you’d like to do, please don’t hesitate to contact us. Doctors at the Lake has done a phenomenal job with my landscaping. Through the leadership of my contact Jan Mitchell my lawn and landscaping look perfect. I get numerous comments on how beautiful my landscaping is on all sides of my house. They are always extremely quick to respond to any needs. 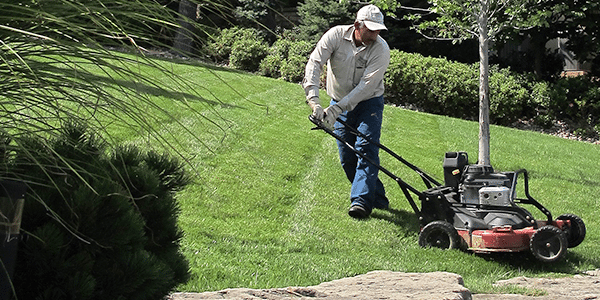 They handle the grass cutting, mulching, chemical applications to the lawn, shrubs, and trees. Inside they even handle my plants. They are one business I know I can always count on. I do not hesitate to recommend them to anyone. 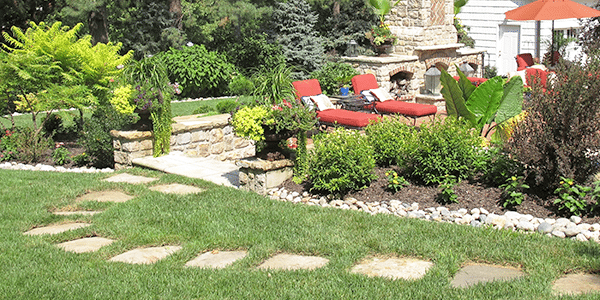 We had the good fortune of meeting Jan Mitchell of Dr's Lawn and Landscape this summer. She and her crew have helped fix many of our landscape problems. We finally feel we are making progress! Best of all they show up on time, they work hard through the worst conditions without complaint, and we never have to wait weeks or months for them to arrive. They design, build and maintain. We love the one stop shopping!! Well Planned. Well Executed. Just As Nature Intended. Doctor’s wants to help you bring your ideas to life. We will pair your ideas with our team of experts. Quality workmanship and custom designs are the keys to our success. There is nothing better than an evening around an outdoor fire. We pride ourselves on being able to deliver usable outdoor spaces for year-round entertainment. 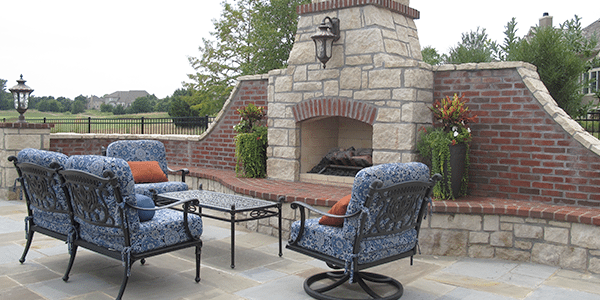 Paver patio’s help transform your backyard into a useable backyard oasis. 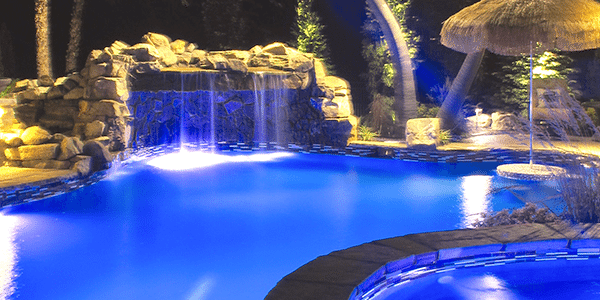 Outdoor lighting or night-scaping is one of the quickest and easiest ways to improve your homes curb appeal. 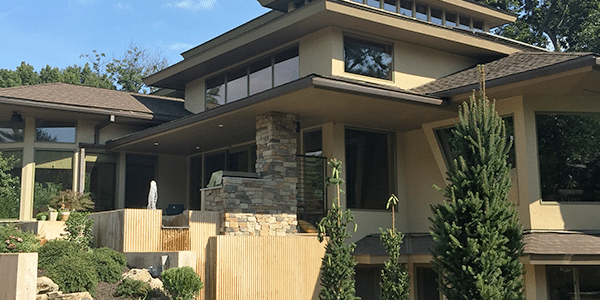 We provide ongoing maintenance that is required to keep your home and landscape looking sharp, clean and fresh. 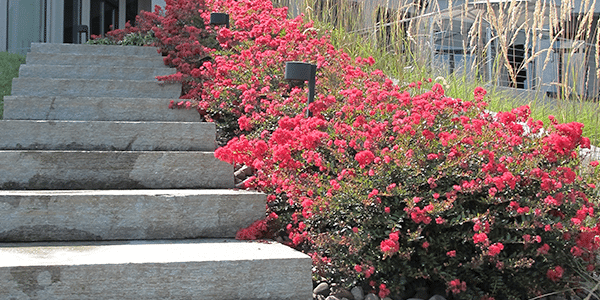 Our creative staff will select appropriate plants that fit the season and your personal taste. 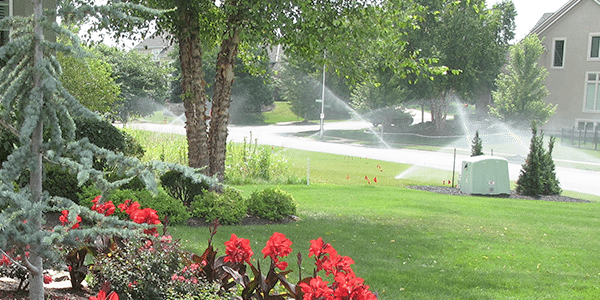 We’ve built a solid reputation for excellent work in residential and commercial irrigation installation and maintenance. 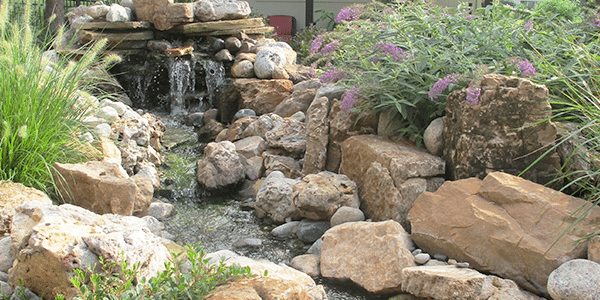 Water features within your landscape can add another beautiful aspect to your landscape design. We want to keep your home from flooding. At Doctor’s we will help you put in the elements that help keep your house dry. This holiday season is the envy of all your neighbors. 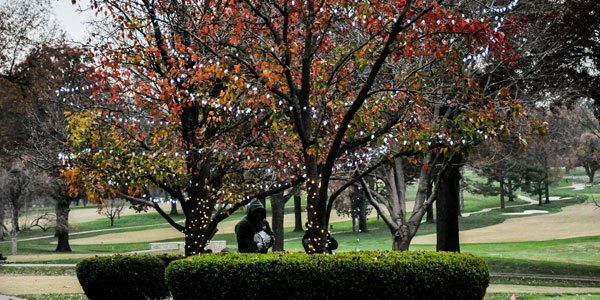 Let Doctor’s install your holiday lights. 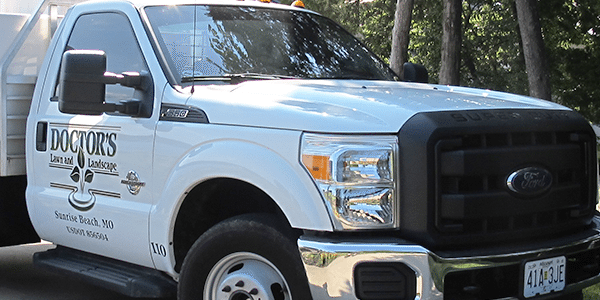 We provide both commercial and residential snow removal services. Visit our retail location located at the Lake of the Ozarks!